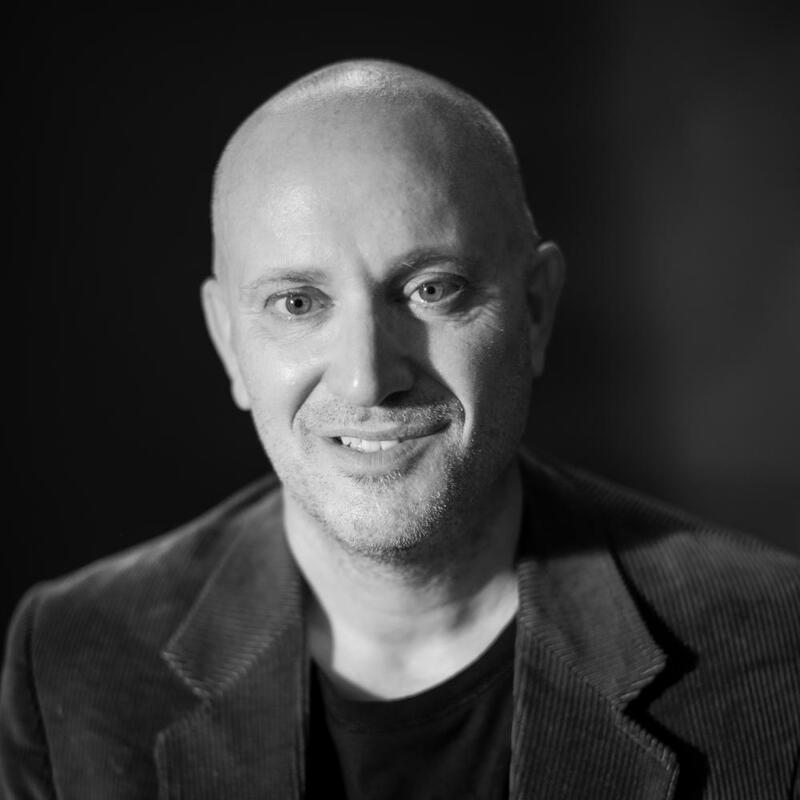 Sugar in Brazilian Skies: Is Farnesane the Fuel of Airlines’ Future? The commercial aviation industry has long been unstable and struggled to make a profit, in part because of the volatility of fuel prices. Consolidation and cost-cutting have improved many airlines’ financial performance in recent years, but they are only one epidemic, fiscal crisis or political time bomb from reeling. That is one reason why for several years, many airlines have experimented with adding biofuels to conventional jet fuel in order to harness energy security—and try to reduce those pesky carbon emissions that are difficult for the airline industry to avoid. Now Gol, the second largest airline in Brazil, is testing farnesane, a clear fuel sourced from sugar cane. 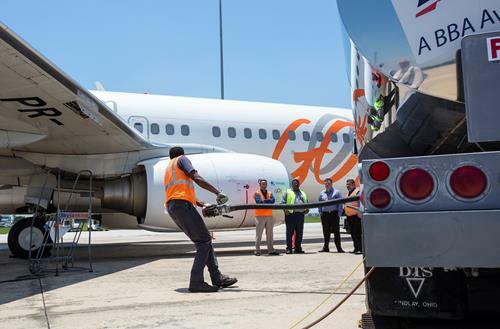 The partnership between Gol, Amyris, a California-based biofuels company, and the French energy giant Total culminated in a flight earlier this summer between Orlando and São Paulo, which was powered by conventional jet fuel blended with 10 percent farnesane. For now Gol has commited to using the 10 percent blend on select international flights between the U.S. and Brazil. Then last month a Lufthansa flight between Frankfurt and Berlin was also powered in part by farnesane. These flights join the many experiments led by airlines including Southwest, KLM, British Airways and United. The airlines say they are committed to reduce carbon emissions by 50 percent by 2050, but the road ahead is long and full of uncertainty. Cost, scale and the food-vs-fuel debate are among the roadblocks in the way of more sustainable jet fuel production. So what is different about this sugarcane-based fuel? Part of the answer lies in Brazil’s long history, and relative success, with its sugarcane ethanol program. Ethanol has been used to fuel automobiles in Brazil since before World War II, and after its post-war decline, accelerated again in use during the 1970s as a result of the global oil price shocks. Like other fuels, sugarcane ethanol has been subjected to its share of price and supply volatility, but the numbers speak for themselves: as much as 94 percent of the cars in Brazil include flex-fuel tanks. Even the gasoline tanks in cars are filled in part with ethanol: depending on supplies, gasoline in Brazil by law includes a blend of 20 to 25 percent ethanol. Add Brazil’s distribution network, sugarcane production and biofuel infrastructure, and there is a chance cane-based ethanol could be the key towards cleaner aviation fuel. Amyris is certainly bullish, claiming its farnesane product reduces particulate matter three percent and its performance is overall 70 percent more efficient than other renewable fuels. Proponents of sugarcane ethanol also insist it is also 30 percent more efficient in land use, which would tamper the ongoing fears over the fuel-vs.-food debate. This could change if cellulosic ethanol from switchgrass, algae, agricultural waste or jatropha becomes reality; but while those options are now technically possible, they are still far too expensive to be considered by the aviation industry. And it is cost that is still a barrier to farnesane, or any biofuel product, from taking hold in the industry. Amyris told the New York Times its product will be cost-competitive in the next few years; but this is the standard response of all biofuel companies. Structural challenges remain as well. Even though the U.S. nixed the tariff on Brazilian sugarcane ethanol almost three years ago, corn ethanol production is still a favored program of U.S. policy makers. Agricultural commodities are also sensitive to price volatility, so if sugar prices every soar, that would scare off the aviation industry. Nonetheless, sugarcane biofuels, with their proven track record, are one of the more promising clean energy options the aviation industry has seen so far.